She walks towards me, shiniest shades I’ve ever seen. 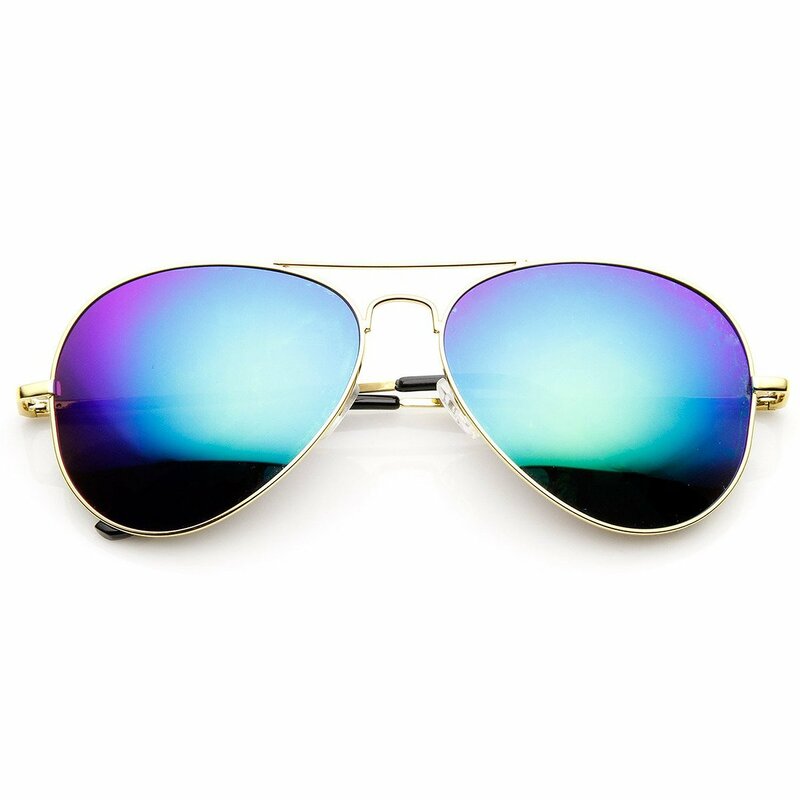 I can see my reflection in those mirrored aviator lenses. I wonder where she got them. Pushing her cart past me, she mumbles to herself, I think. I don’t take the time to hear if she was asking me for the Times. Or for a bottle of water. Or anything in fact. The nerve, I think to myself. Wearing those shiny shades. Asking me for things. But then, what do I know? Who am I to judge? Maybe she found those glasses. Maybe she didn’t. Maybe she bought them with all the money she stashes in that cart. I don’t know. And honestly, it doesn’t really matter. no it does not matter, you can not believe how much money some people make picking up junk and bottles , etc, and what people find in the garbage.